They say it takes anywhere from 6-10 years to get great at something, depending on how often and how much you do it. And that it takes 10,000 + hours to master something, but I think it varies from person to person and depends on the skill and other factors. 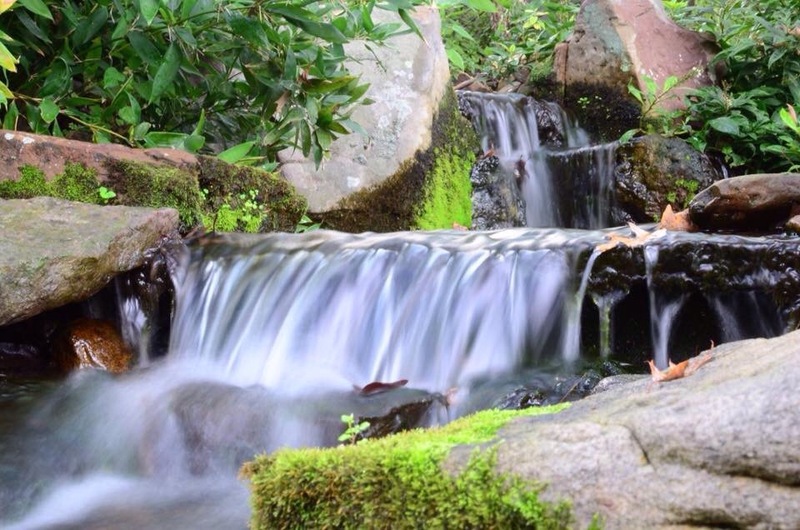 I’ve collected quite a few pictures on my Pinterest page of Waterfalls, Water Gardens, Pondless Waterfalls, Ponds, etc. that we have designed and built over the last few decades – check some of em out today. A waterfall is a magical thing! Have a great Waterfall Wednesday! This Water Garden Tour was founded and is hosted each year by Carters Nursery, Pond & Patio of Jackson, TN (Madison County), and benefits the Jackson Animal Care Group. “People LOVE this event” says Mark Carter, Owner/Landscape Designer at Carters Nursery Pond & Patio. “This Tour is unique. 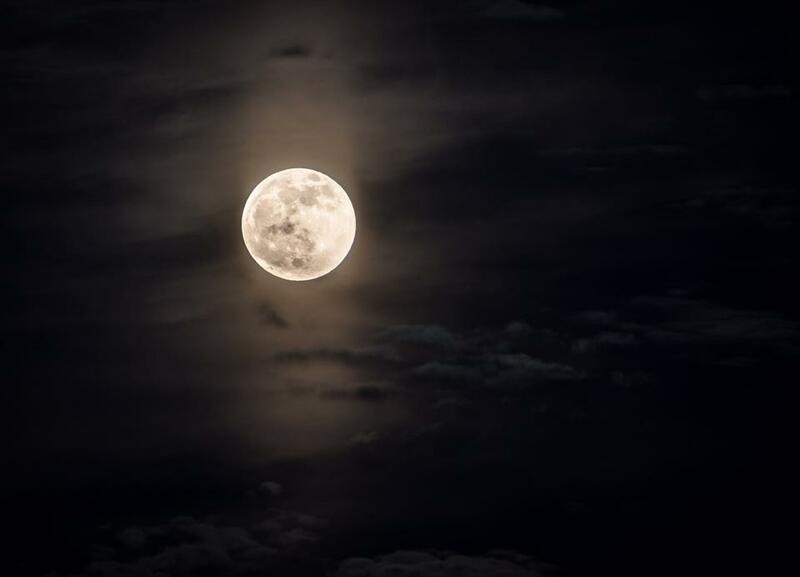 Many people have never been on a Garden Tour, much less a Pond Tour, PLUS – This tour is at NIGHT! Once you see the Lighting effects and the Waterfalls shimmering & glowing and the brightly colored fish gliding through the Underwater Lights, you are blown away. This is a great night out with the family and/or a Wonderful Date Night” says Carter. Now in its 14th year, The Moonlight Pond Tour features favorite Ponds from years past along with some awesome new Water Features to enjoy. This is a self guided tour and is easy to follow, so relax and have some FUN. Before & After | Carters Nursery, Pond & Patio | Jackson, Tn. 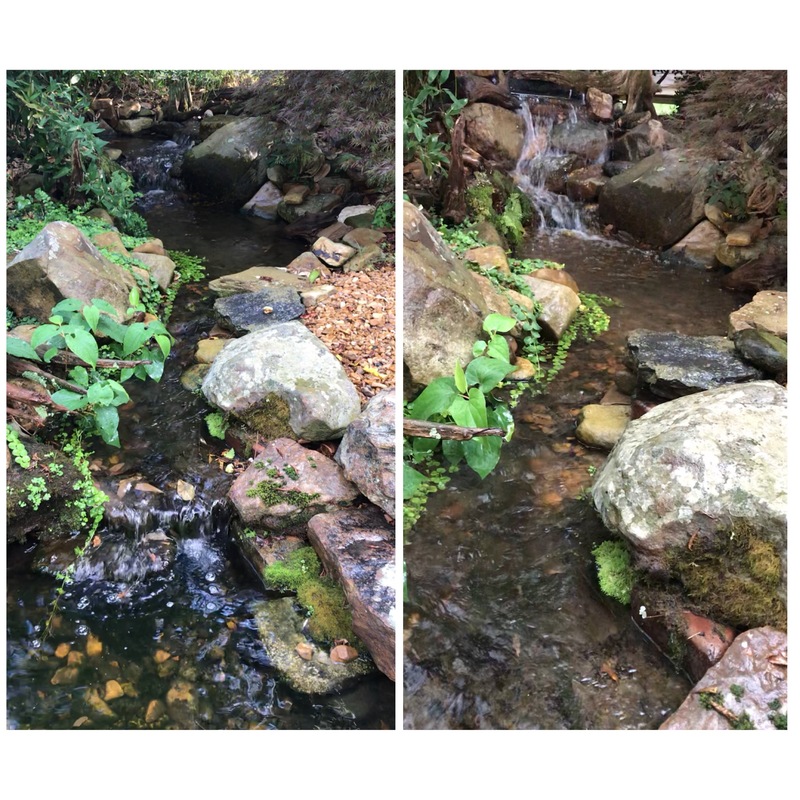 Filed under: General Blog Entry's, Koi Ponds, Landscaping & Gardening, Nursery, Outdoor Lifestyles, Pondless Waterfalls, Videos, water garden, Waterfalls | Tags: Before & After, Garden Ponds, Koi Ponds, Natural Waterfalls, Recreational Ponds, Serenity Waterfall, Water Garden, waterfall design, Waterfall Video, Waterfalls, Waterfalls! Get Your Feet Wet! Here’s a short video of the Waterfalls after the rebuild. You can hear the difference too. 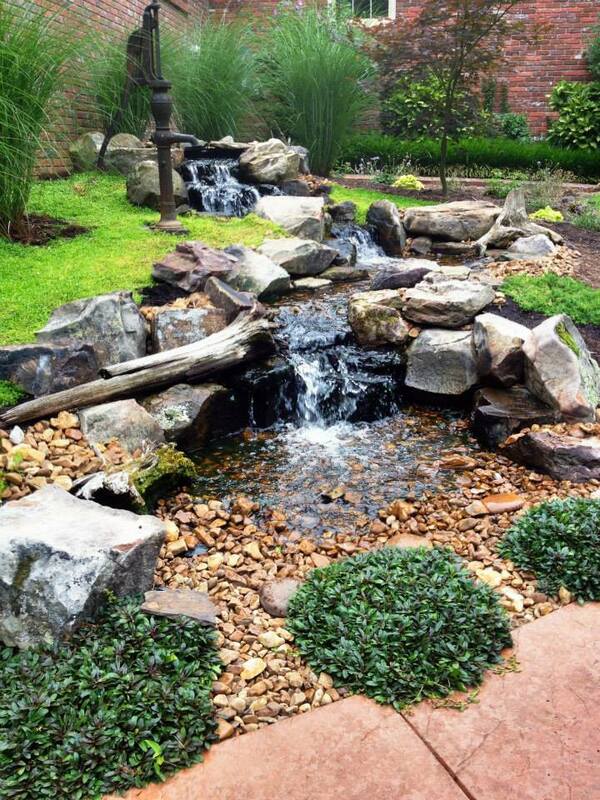 We rebuilt this upper Waterfall at a workshop we hosted Saturday – “Waterfalls! Get your feet Wet”! We went back up to check on it and adjust the lights a bit around dark 30.